From 09 to 21 May a committed and active, yet non-political election campaign will be held in Sofia: the 12th edition of Antistatic International Festival for Contemporary Dance and Performance. Under such a dense political agenda Antistatic is raising its voice thus: #VoteForDance! A vote “FOR” art: as a dimension not merely knowing in depth the past and understanding the lines of the present but one that can and does create a future. Contemporary dance language is universal and it belongs to everybody. Today, this language is autonomous, synthetic and analytic at the same time; a language where just a single word can carry as much information as a whole sentence. This universal language has established motion to be its alphabet and thinking to be its grammar, and it uses both to create new words, new meanings in terms of both sense and context. #VoteForDance has no gilet jaune and does not call for revolution or system change. It is a #VoteForDance: beyond national boundaries, beyond identity crises, beyond post-truths and fabricated facts. #VoteForDance peeks underneath the surface of fears and above the reality of the increasingly confining physical and mental borders. The 12th edition of Antistatic International Festival for Contemporary Dance and Performance meets Bulgarian audience with artists from Canada, Israel, Brazil, France and Germany and with artists from Croatia, Slovenia and Romania within its new programme Center/East. 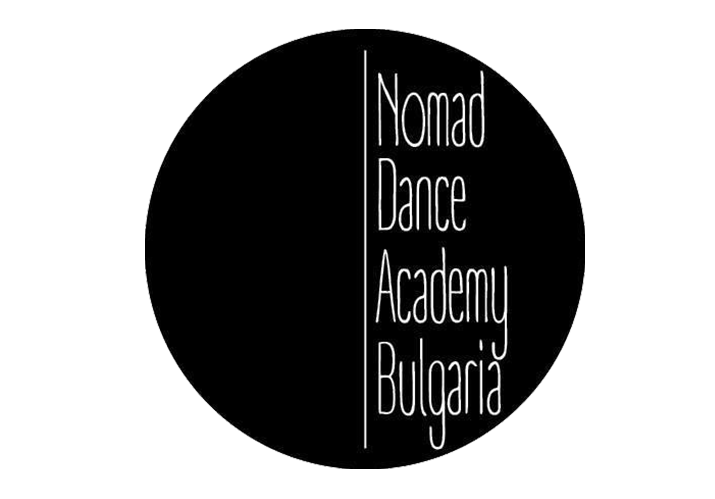 Within the educational programme Without Distance Bulgarian artists will have the chance to ex- change knowledge and skills with lecturers from Slovenia, Romania, Belgium and Germany. Within the four-year project Life Long Burning, supported by EU’s Creative Europe programme, in addition to the aforesaid events the festival will provide, for the first time, a 10-day residence to a choreographer from the network who will also offer open dance classes. We are also extremely excited about the premiere of the first issue of the new “Magazine for Dance”, the only annual edition dedicated to the art of dance and dance culture which will present significant processes, events, personalities and ideas from classical to contemporary dance and performance. Antistatic International Festival for Contemporary Dance and Performance started in 2008 as the first festival in Sofia with this profile. Antistatic Festival for Contemporary Dance and Performance is currently recruiting volunteers to participate in the 12th edition which will take place in Sofia, Bulgaria between 9 and 21th May 2019. Here you can find the whole information about ticket prices, discounts and where you can buy them.